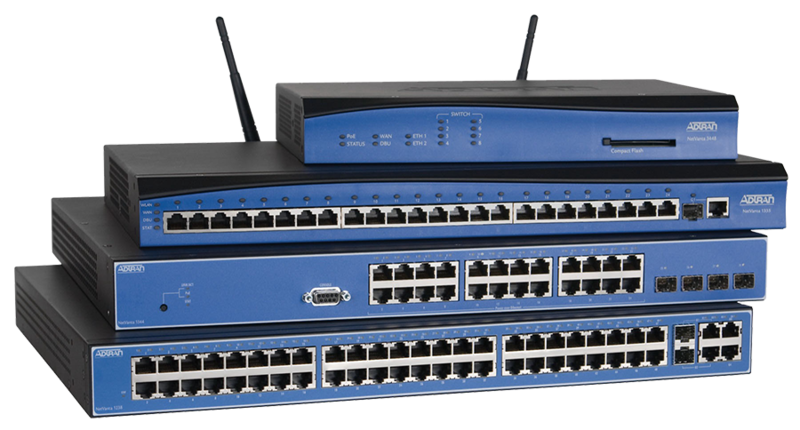 We offer a wide-range of networking infrastructure solutions for offices large and small. From equipment sourcing, to wiring and configuration, we manage the complete lifecycle for you. 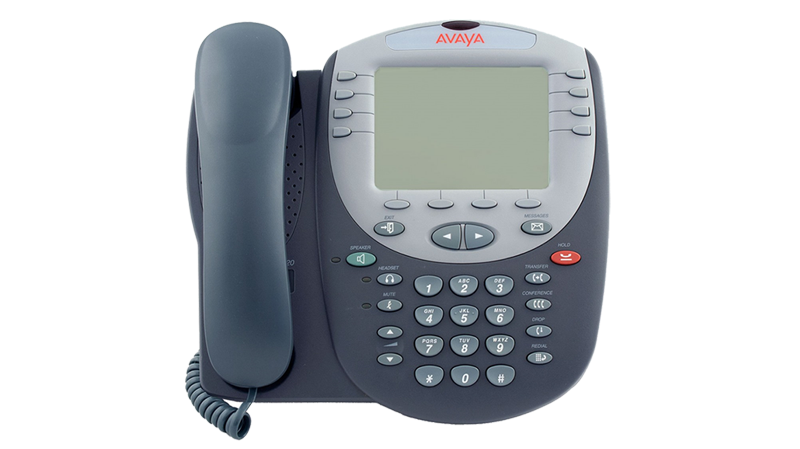 Let us upgrade your voice system, utilizing best-in-class IP technology. Our systems are self-managing and provide many customizations to fit your needs. Our smartphone compatible systems let you check on your home or office from anywhere in the world. Choose a wired or wireless system with digital recording for security and peace of mind.